The mind is a small part of our body, but has a huge impact. Just like this book - small, yet extremely powerful. If you're looking to transform your life, this is the perfect place to start. If you don't believe you have the power to change your thoughts, you will. If you're not sure how to change your thoughts, this book will equip you and give you the confidence to do so. There is hope for living the abundant, victorious, transformed life we all desire to live, and that hope is found in the pages of this short, but mighty book. Now available. Purchase here! Wainwright writes with friendly clarity that sheds light and hope on a frequently overwhelming topic. Not only does she convince you of the impact transforming your mind will have, but she equips you with the techniques to do so. Simple, powerful, and trustworthy. ~ Samantha Roose, Author of Such a Time & Director of Such a Time Conference. Have you ever wished for more control over your mouth? The tongue is such a small part of our body, but seems to wield great power. What if we could harness that power and bring it under control to help enhance our lives on a day to day basis? It is possible. A Transformed Mouth is another #smallbutmighty book in the #transformed series. This book will not only fully convince you of how important your words are and the necessity of being intentional with your words, but also equip you to make the changes that will help you live a victorious, abundant, transformed life. Purchase here! That we involve ourselves in some type of ministry is generally expected in the Christian life. Some volunteer because no one else will. Some jump into helping others out of a great desire to share what they have. Some feel like ministering to others requires too much. The truth is, Jesus calls us to be servants as we follow Him. Each one of us has a ministry calling. 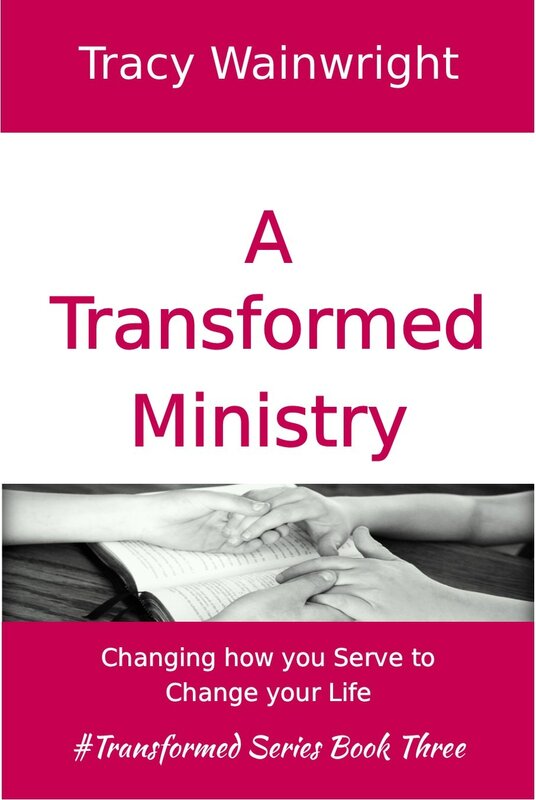 A Transformed Ministry looks at how we can be sure of our calling, live it out, and make it as effective as possible. Don't give up on ministry! Read this #smallbutmighty book to find out how to do it better. Get it here!